Some More #Sackville Decorating News… Theft And More Pizza… | Sack-Vegas!!!! Remember the entry from Cavalier? Well, it seems some jerks stole some of the decorations from the property. Arrggg! I hope these thieves realize they upset kids when they pull this crap. I was just about to post about the theft when I got an Email from the owners of Randy’s Pizza offering to chip in a prize of a 16″ pizza, 12″ garlic fingers and a 2L pop for the family for their hard work AND having to put up with grubby thieves. It’s still quite the tick-off to hear about the theft but I hope this helps a little bit. Pizza always helps! 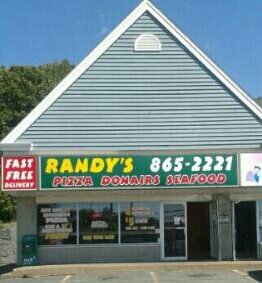 A big THANK YOU goes to Randy’s! 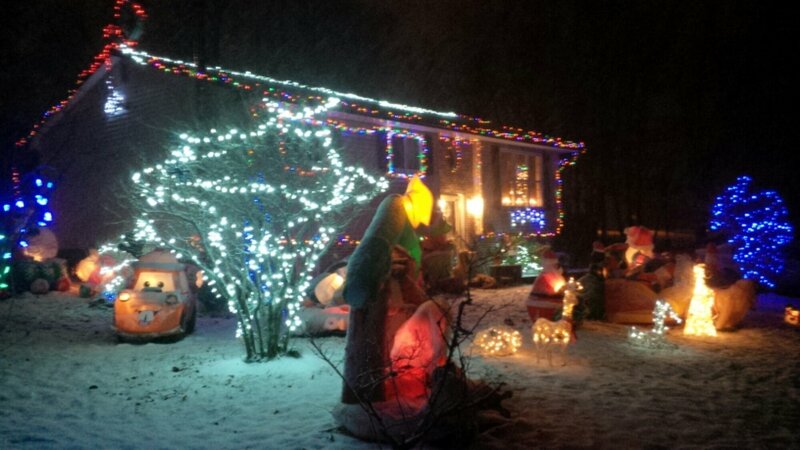 Posted by Sacky on December 23, 2013 in Sackville Shines Decorating Contest. We live near that guy but we are on Cartier, that night someone had stuffed trashed christmas decorations in our green bucket, we had no idea where they were from but this kinda seals it.